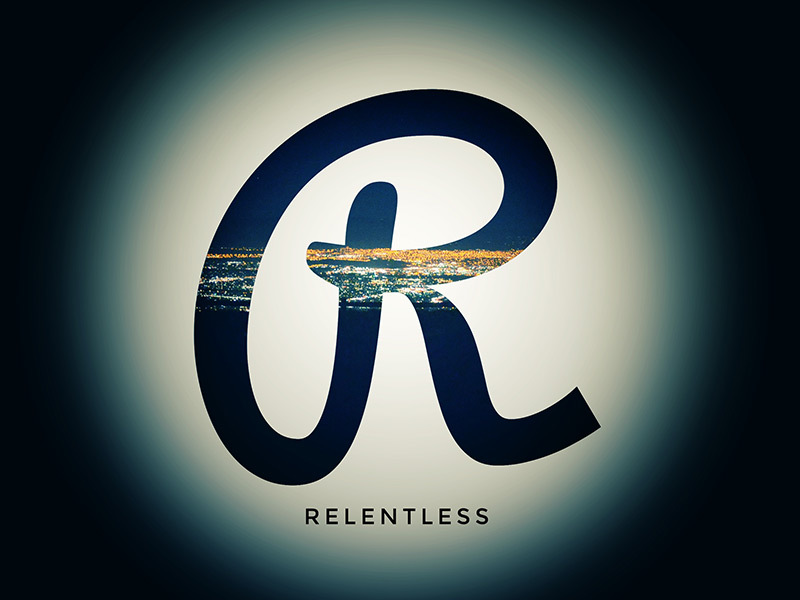 Relentless is the youth group, comprised of students from grades 7th to 12th here at Calvary Assembly. Relentless is committed to love. We show our love for God in our relentless pursuit of Him; to know Him, to serve Him, to glorify Him, to be used by him, and to be surrendered to Him always. We show love for the body of Christ through our service for one another. We show our love for the lost by fulfilling Matt 28:19, which commands us to go and make disciples. Because our love is simply the extension of God’s relentless love, we will impact our community for Jesus. Relentless meets every Wednesday night at 7pm.